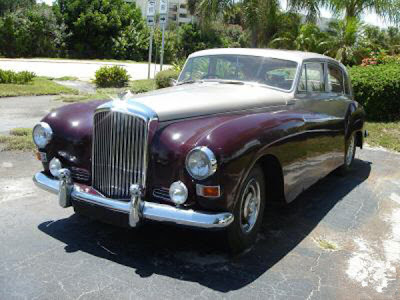 Here is an interesting Bentley to pop up on ebay. 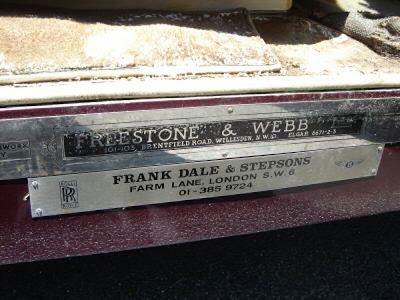 Item number: 150153629030 a 1957 Bentley S1 with a Freestone and Webb body. 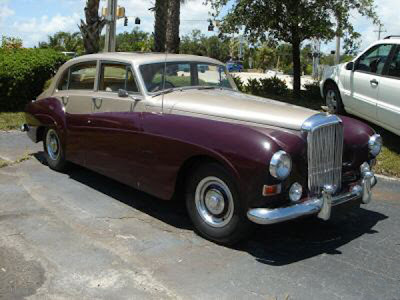 The body is quite different to the standard coachbuilt Bentley S1 Freestone and Webb as written about earlier here. The headlights are not the standard teardrop type, but are more boggle eyed. From the two tone paint, it emphasises the different body line to that of the standard steel version, and the Design No. 3191/A Freestone and Webb. I do not know what design number this body type is. 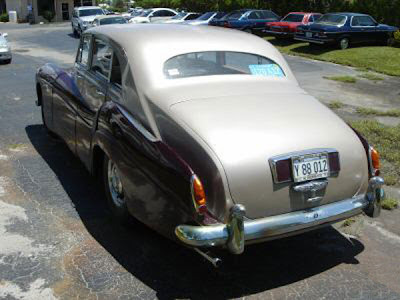 VIN number B204AN for those who want to do there research on the history of the vehicle. A video of a Freestone and Webb in motion is here. 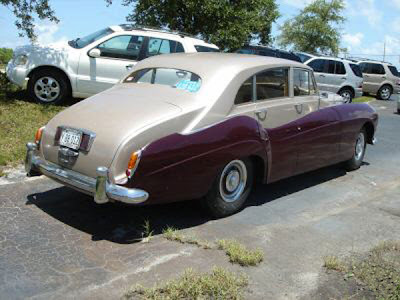 The ad claims one of only 4 of this body type built, and this is most probable.